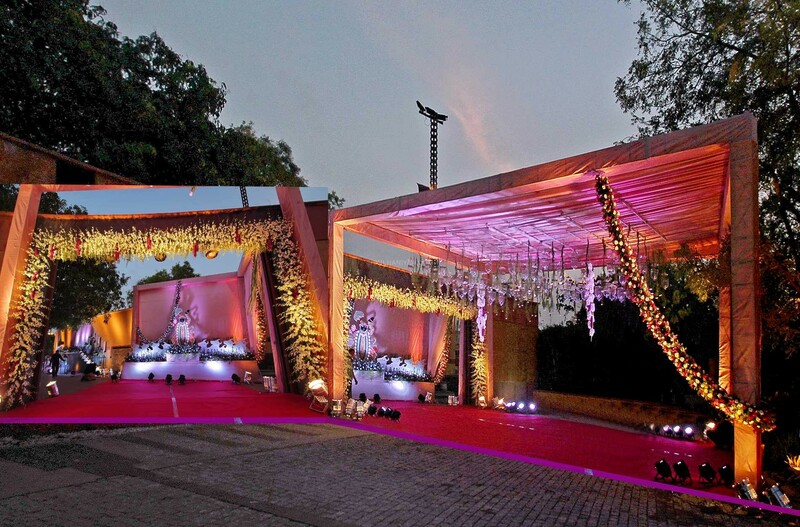 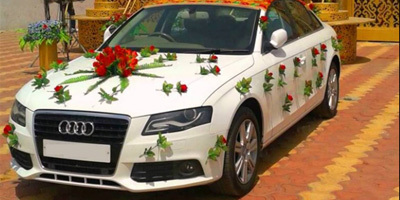 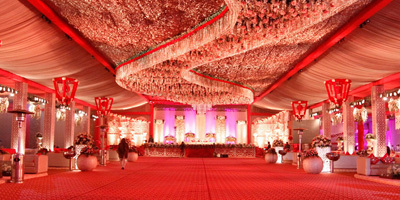 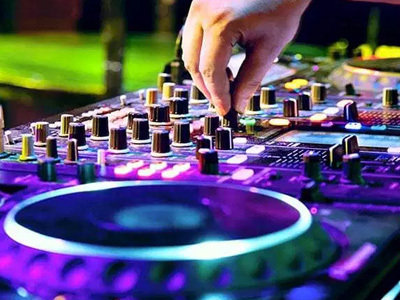 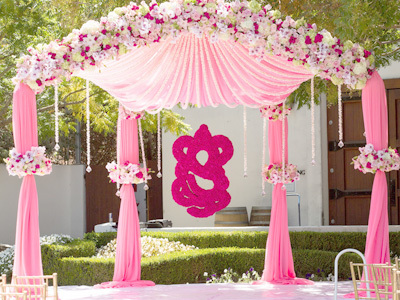 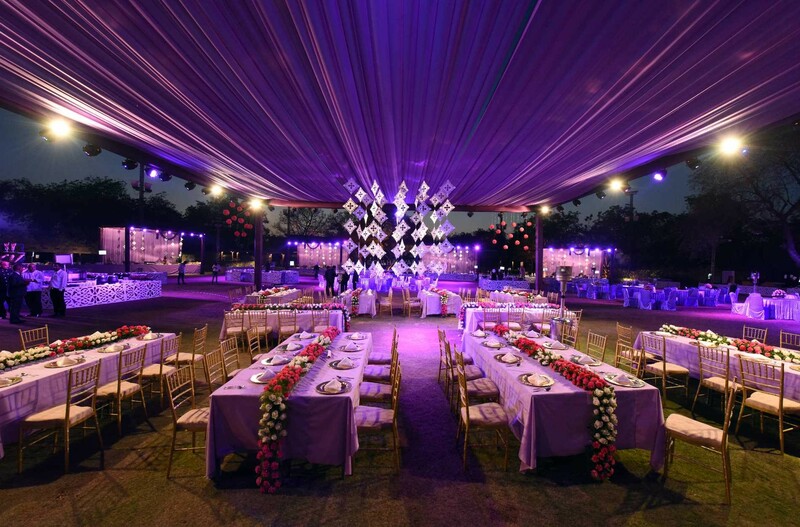 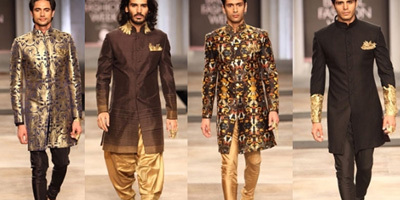 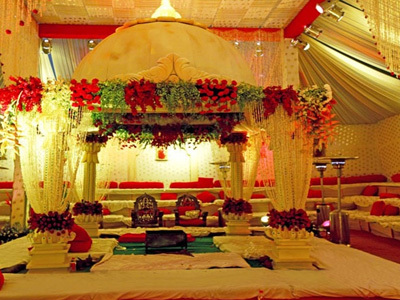 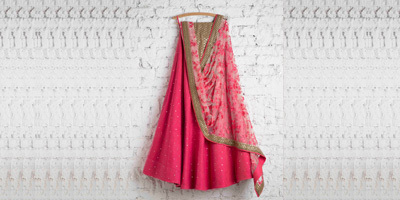 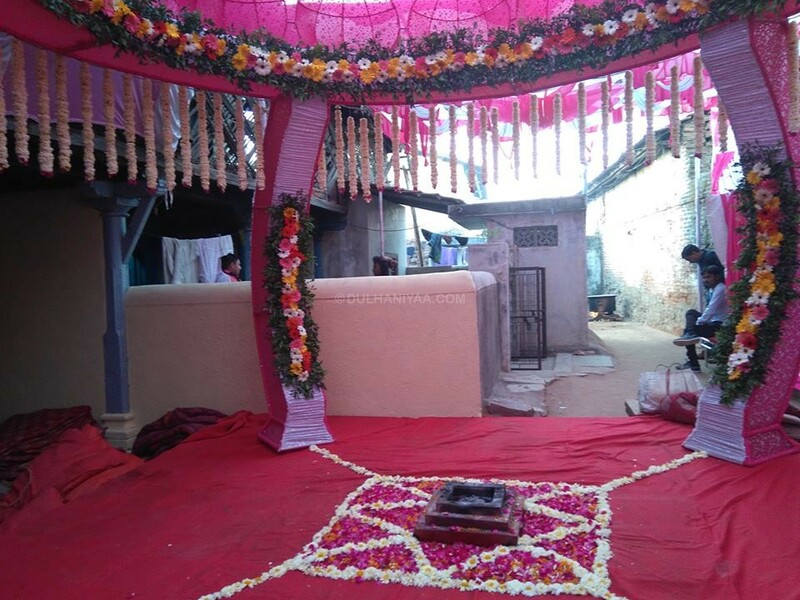 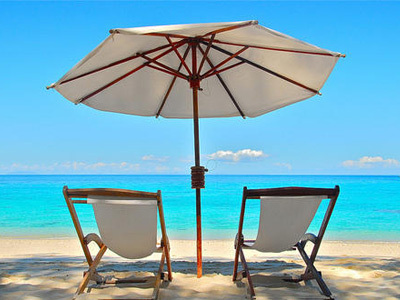 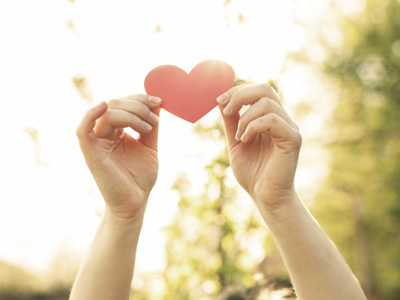 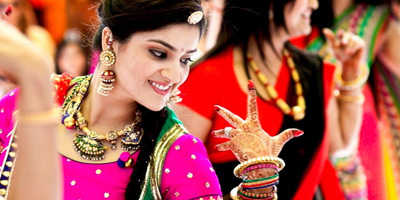 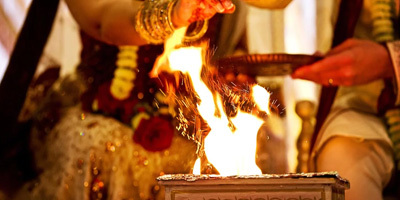 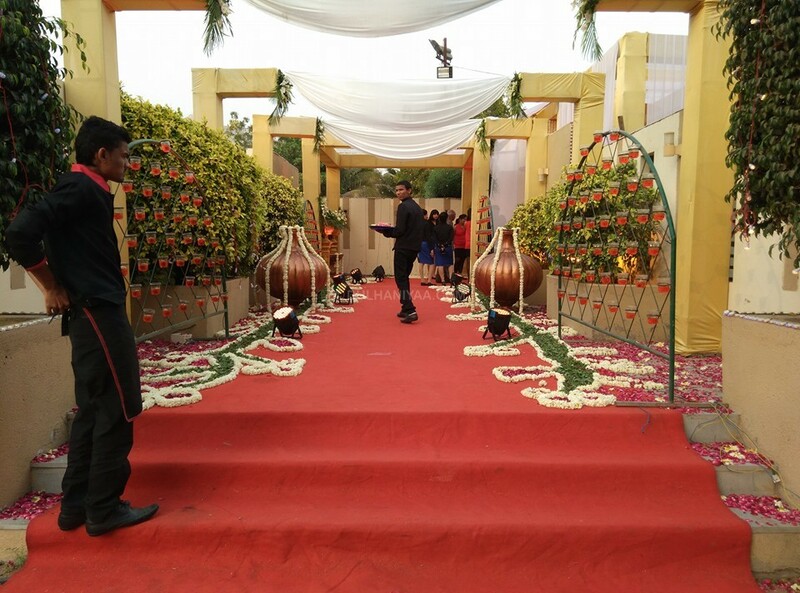 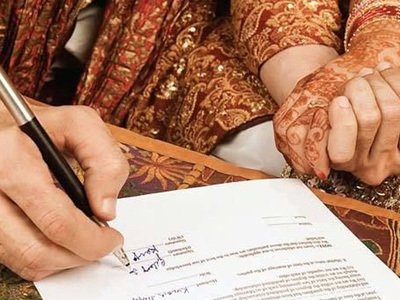 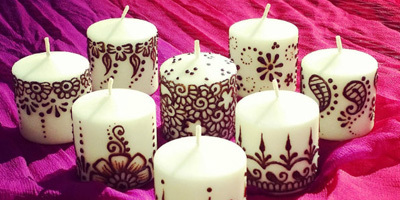 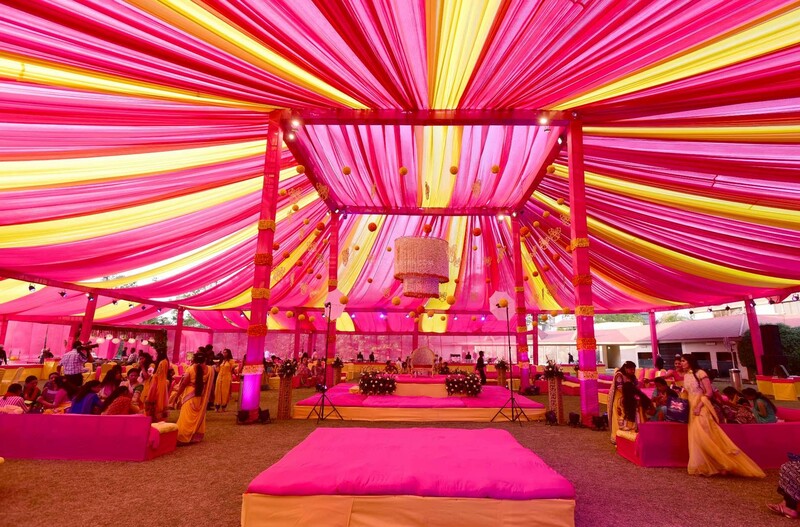 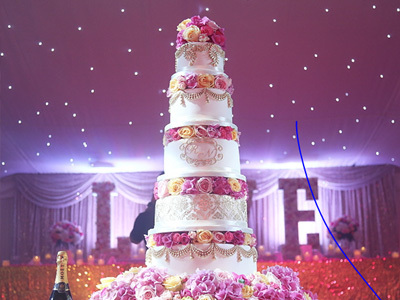 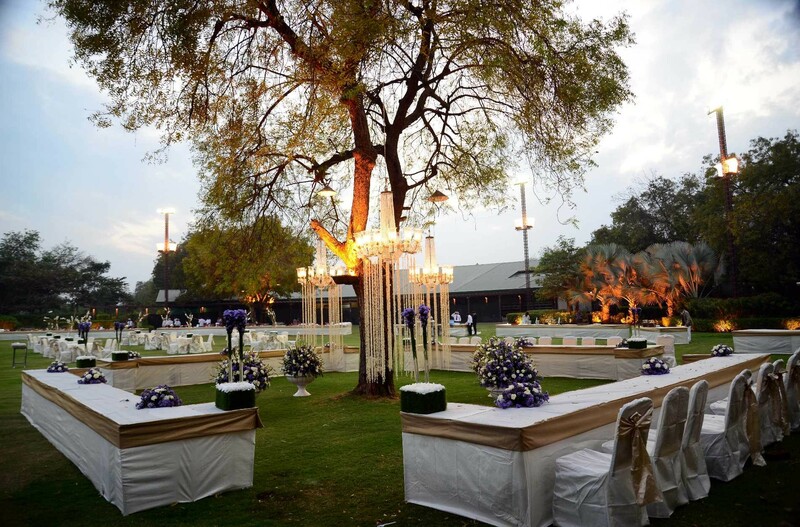 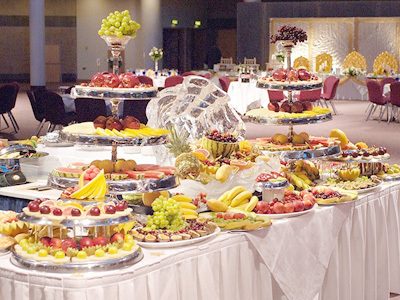 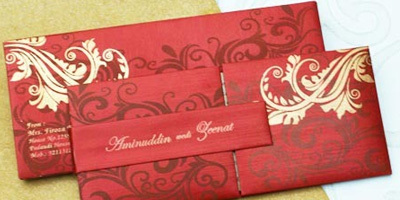 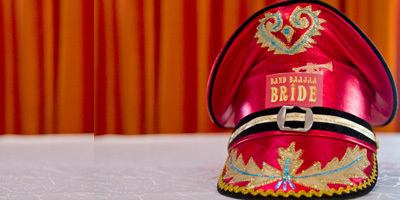 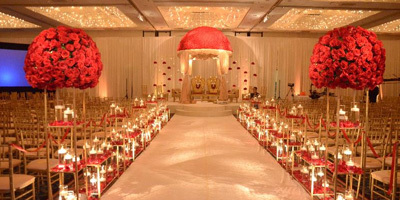 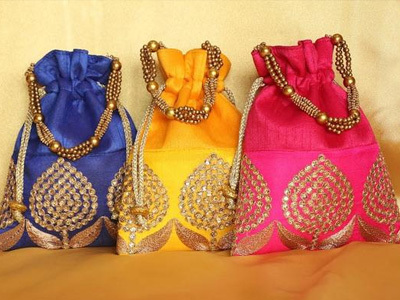 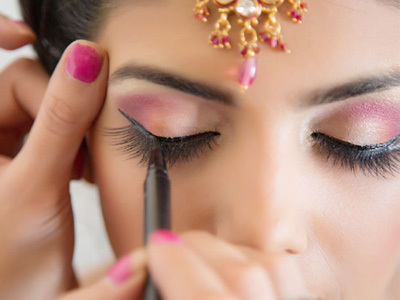 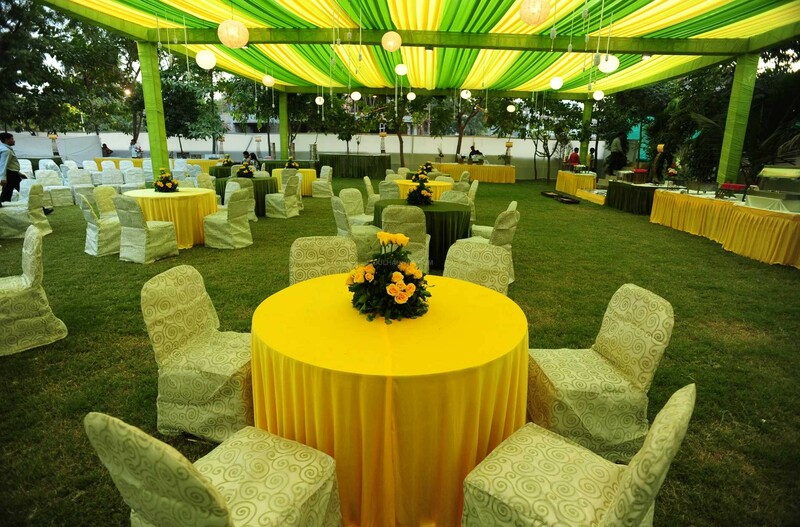 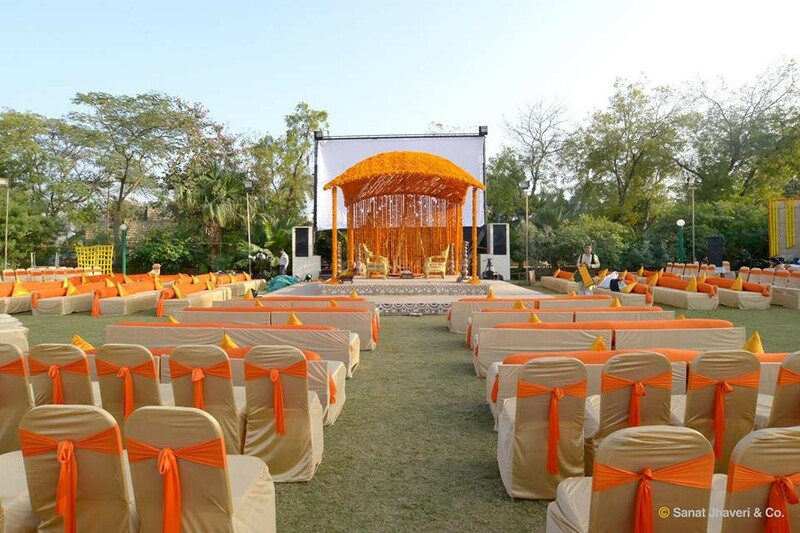 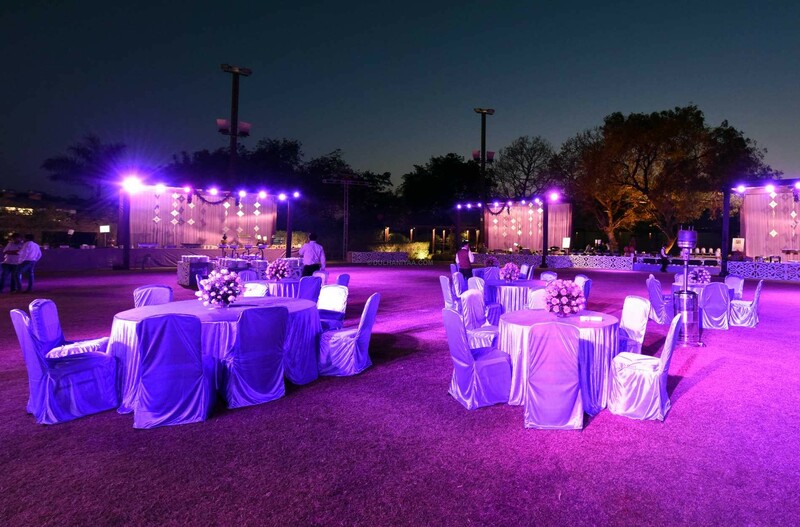 Milan Decorators And Hirers is a Wedding Decorators based out of Paldi, Ahmedabad . 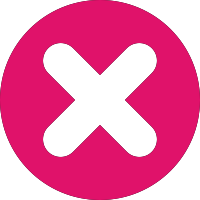 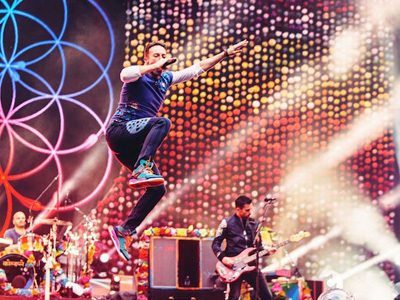 Milan Decorators And Hirers has been viewed 83 times by the peoples who visited at this profile. 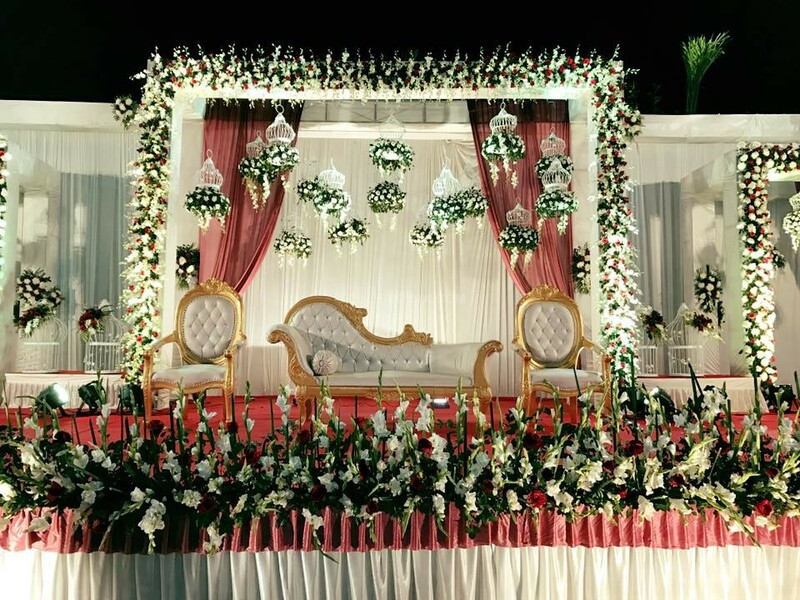 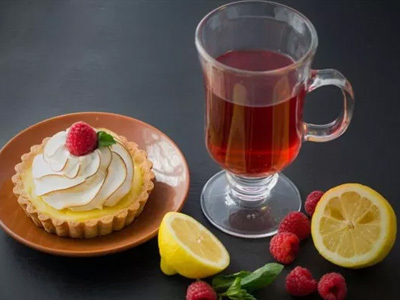 If you want to book Milan Decorators And Hirers than login at Dulhaniyaa and view Milan Decorators And Hirers's phone number and email address.